Our ceramic and porcelain tile showroom is about to get a host of experience. Here at WareWithAll we have been supplying bathrooms all over Scotland for the last 17 years. 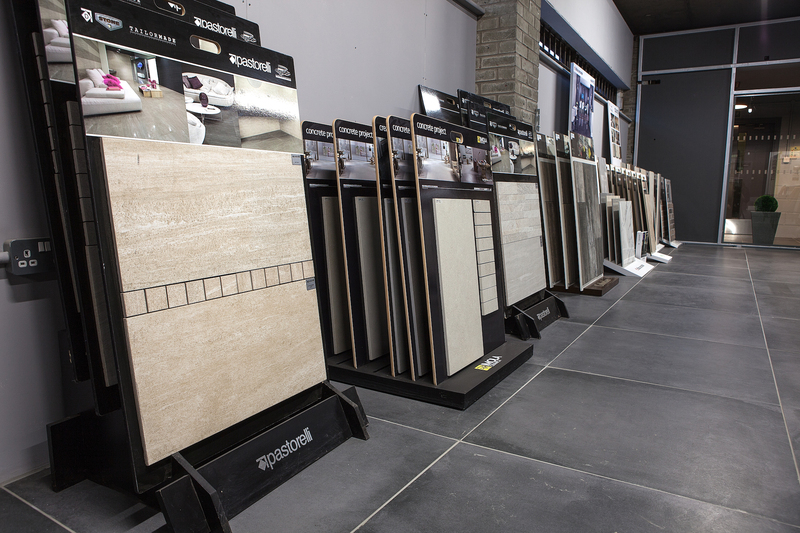 Since moving into our new premises at Clarence Street, Greenock, we have a showroom specifically dealing with tiles. Up until now it has been ran along side our bathroom showroom, but not for much longer. Watch this space for a very special announcement next week.